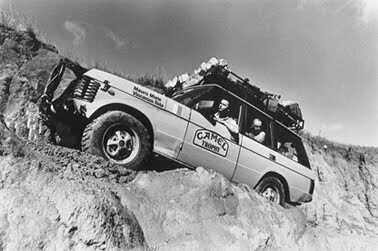 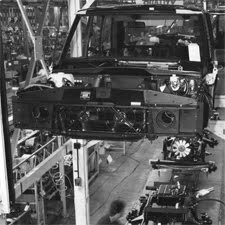 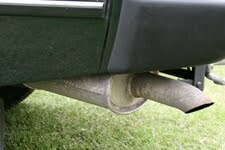 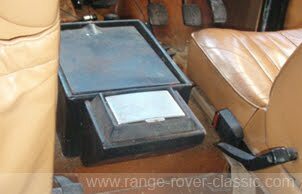 by Land-Rover Ltd help to increase weekly production capasity from 300 units to 450. 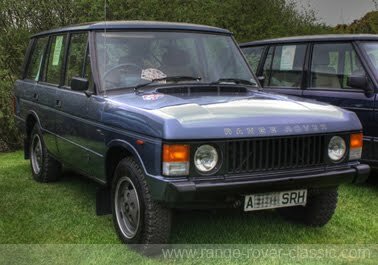 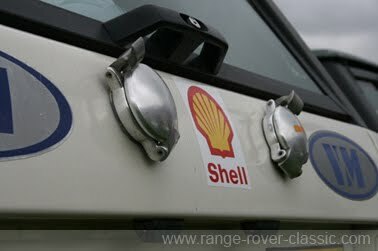 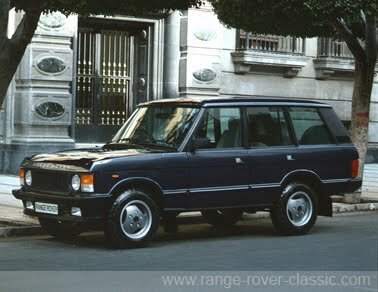 - More than 75.000 Range Rovers produced totally to date. 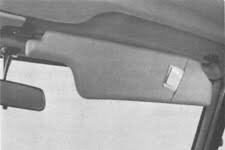 75 percent for export. 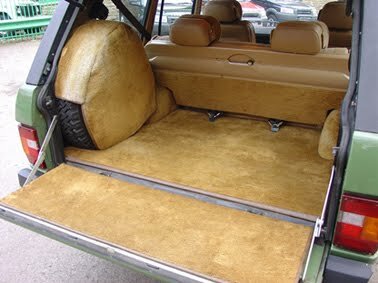 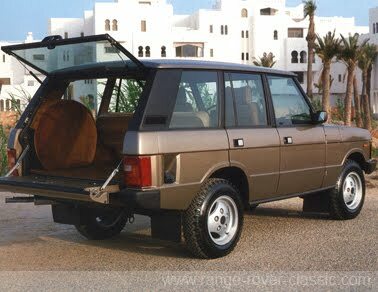 - Range Rover 4-door conversion by Automobiles Monteverdi of Basle, Switzerland. 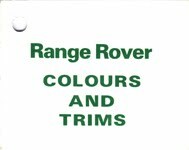 - Land-Rover approved, sold through Land-Rover dealers. 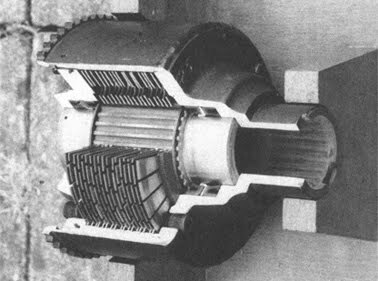 Monteverdi's converter in Italy; Carozzeria Fissore in Savigliano. 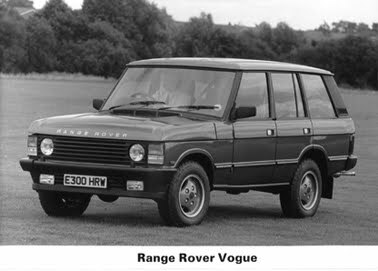 Four-door Range Rover - Now it's "official"
Among the newscomers expected at this week's Geneva Motor Show is a new version of the popular Range Rover that was introduced 10 years ago this summer. 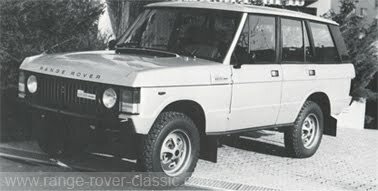 It is a more upmarket version with four doors, a conversion carried out in collaboration with Land Rover Ltd by Automobile Monteverdi at Basle in Switzerland. 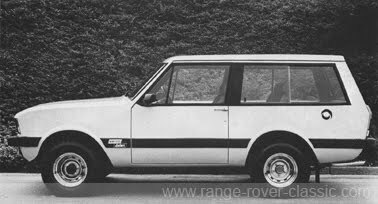 Unlike the highly expensive Range Rover variants produced in very limited numbers by companies such as Rapport, Carmichaels, and Wood and Pickett, the Range Rover Monteverdi, as it will be known, is to go into series production. 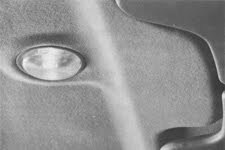 About 300 will be made this year with output growing subsequently. 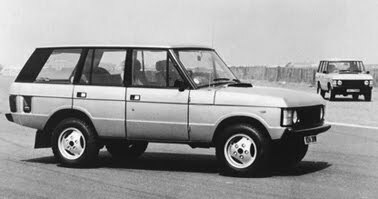 than in the standard two-door version. 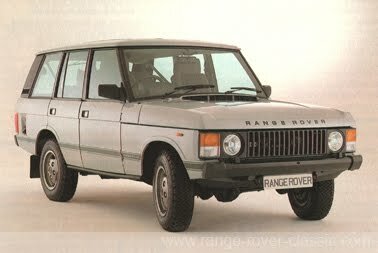 kind of luxury car with a lazier engine. 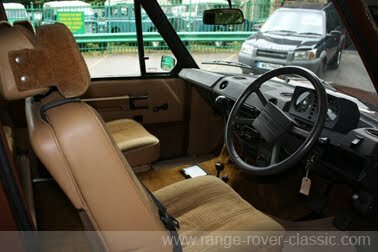 Land Rovers from 1.350 to 1.500 a week. 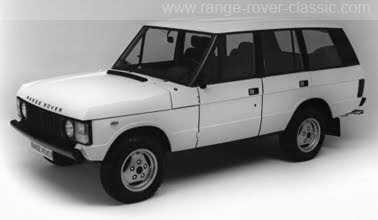 600 a week and Land Rover to about 2.300. 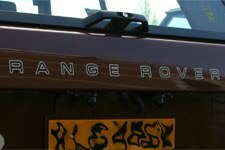 The Autocar team is in Geneva this week to bring you a full report on the Show in next week's issue. 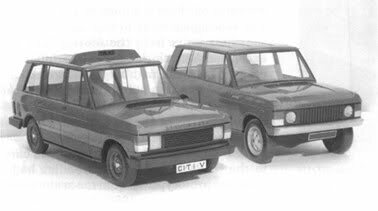 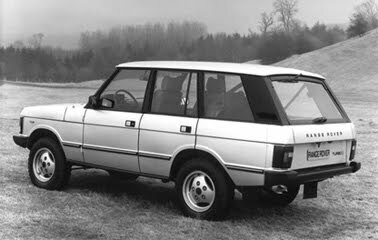 BL have long recognised the demand for a four door version of the Range Rover but do not, as yet, have the facilities to make thia and other versions of this most successful vehicle. 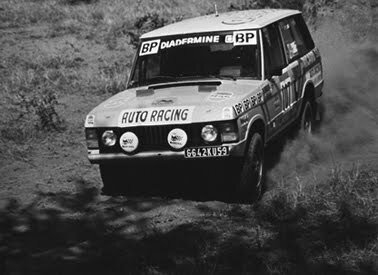 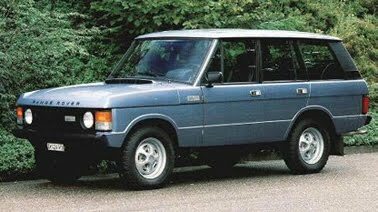 British specialist firms like Rapport, Carmichael and others have not been slow to produce the Range Rovers that the manufacturers can't offer, at least not in Britain (in Kenya for example, the local BL factory makes four door Range Rovers on a lengthened wheelbase). 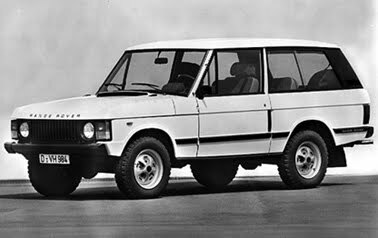 Latest in the field is the Swiss firm of Monteverdi who have executed a very neat and well-finished four door conversion on the standard wheelbase. 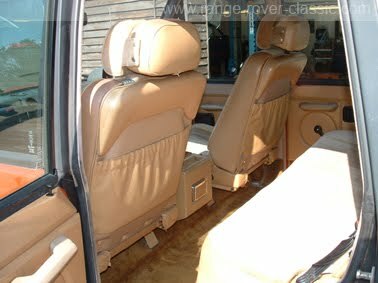 There is a considerable demand in Switzerland for luxury vehicles of this kind and Monteverdi have their own Safari and Sahara. 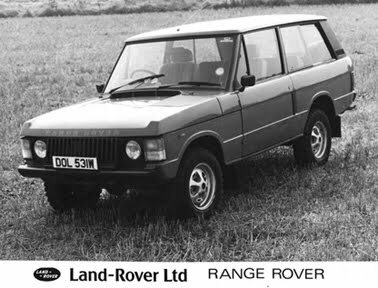 So the Range Rover was a logical move for them. 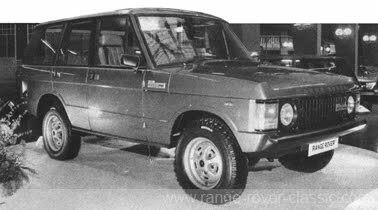 More surprising is that BL have taken the project under their wing and will offer the four door Range Rover Monteverdi as part of their range in all markets, including Britain. 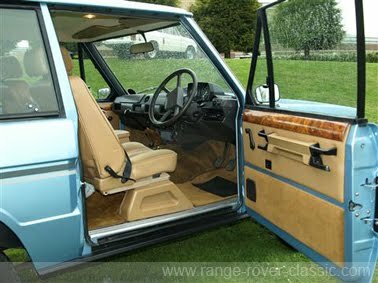 At present Monteverdi take delivery of completely finished Range Rovers and re-work them by fitting shortened front doors, a new B-post and rather narrow rear doors, the rear seat being moved back to suit. 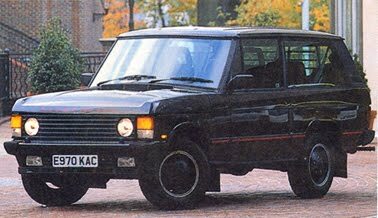 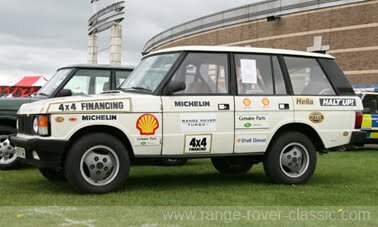 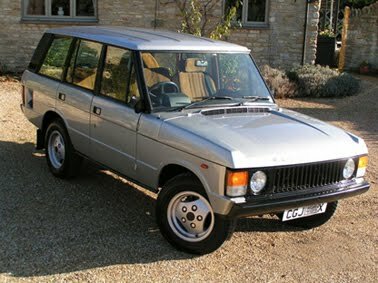 They can make up to four a week and the price in Switzerland is a hefty £15.600, not much less than their own (two door) Safari and a great deal more than the standard Range Rover. 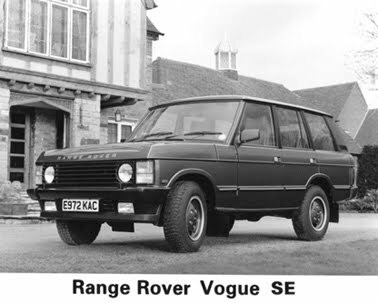 per cent more expensive than the standard Range Rover. 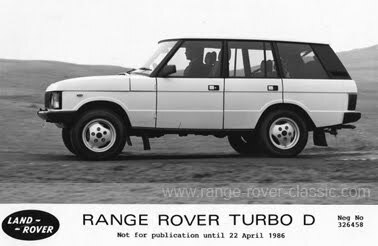 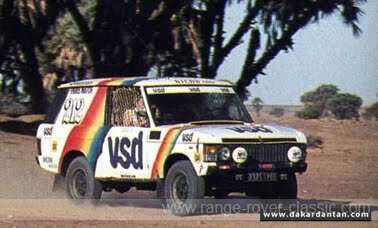 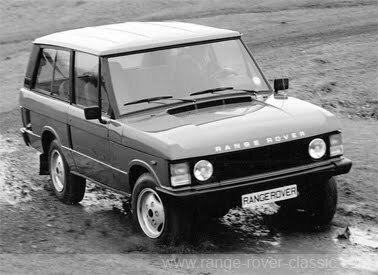 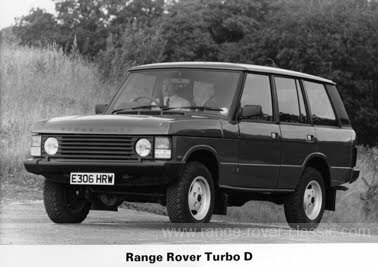 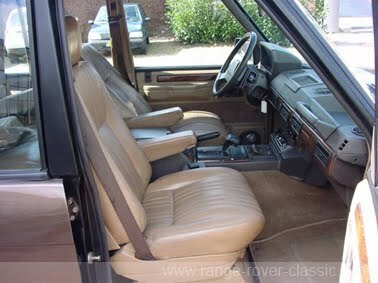 as a Range Rover with manual gearbox. 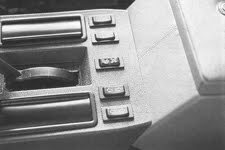 - Schuler-Voith chain driven transfer box has the patented Ferguson full time four wheel drive system. 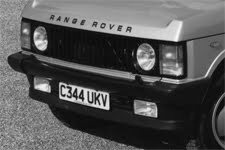 speeds. 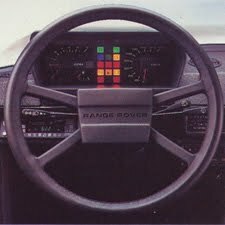 Full steering control is maintained even when braking hard while cornering. 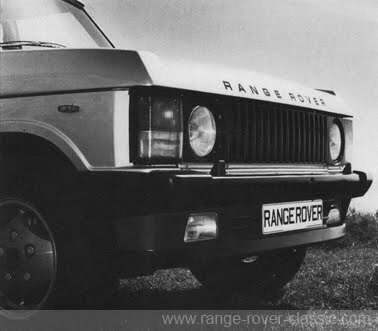 Read more: Range Rover Schuler FFRR 5000 from Australia. 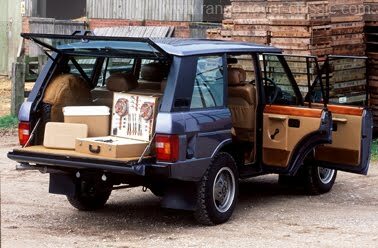 Impressive model! 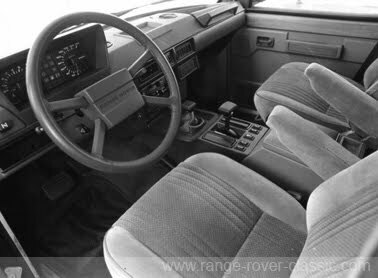 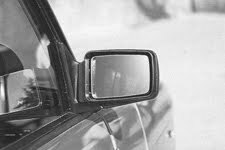 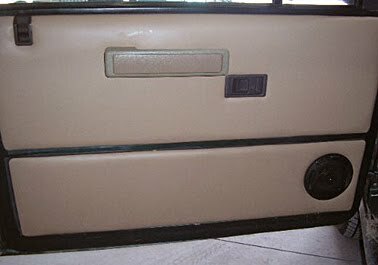 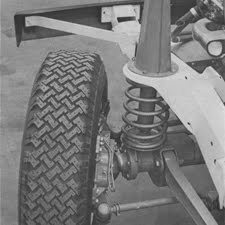 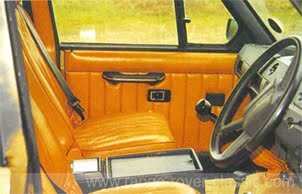 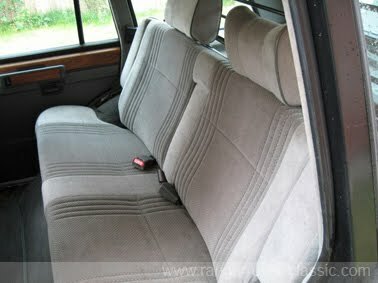 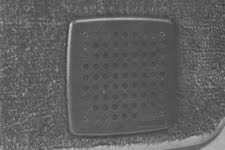 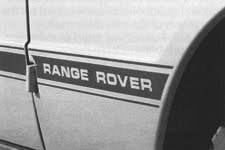 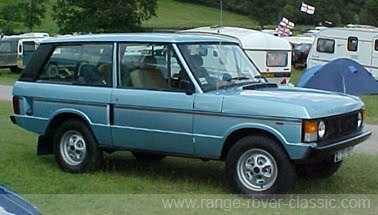 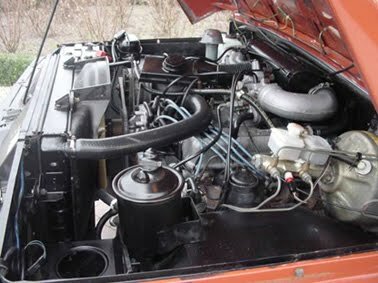 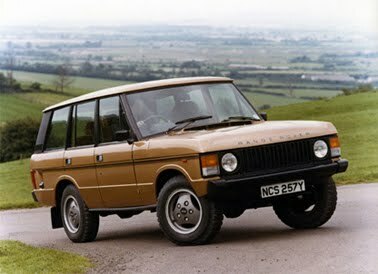 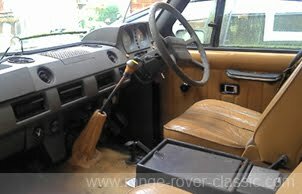 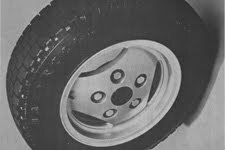 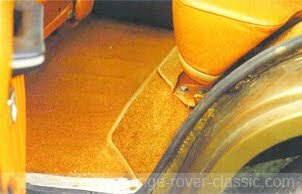 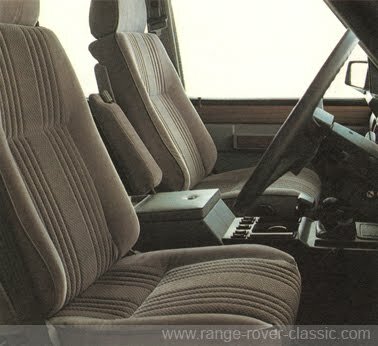 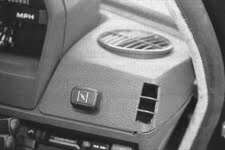 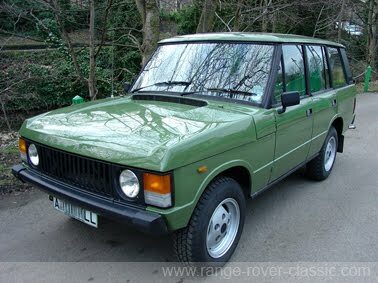 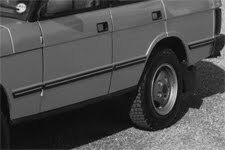 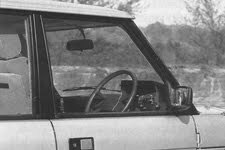 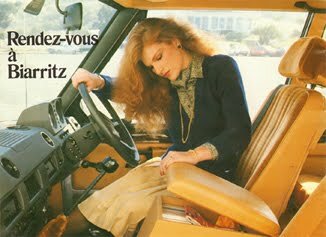 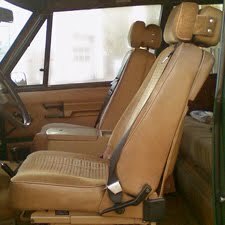 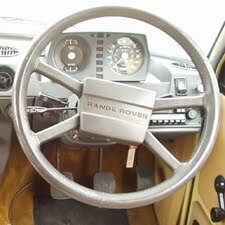 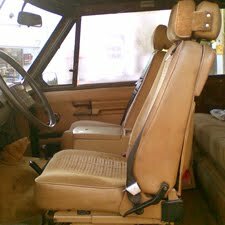 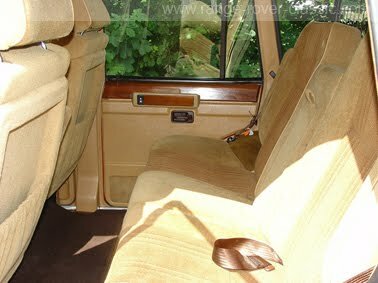 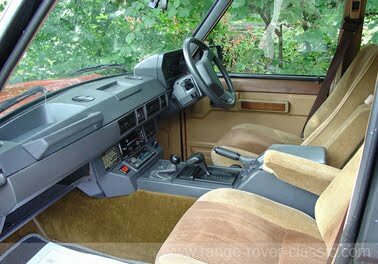 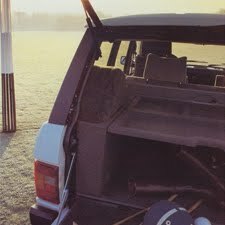 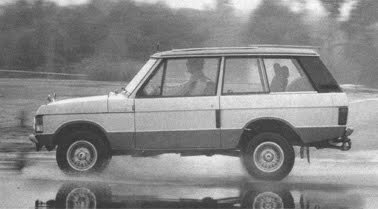 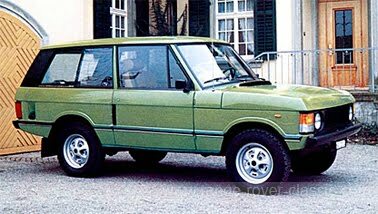 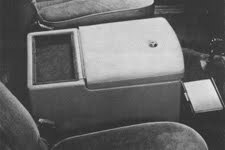 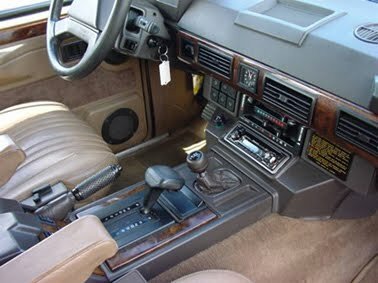 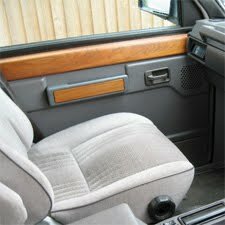 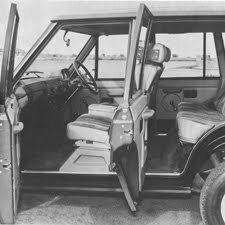 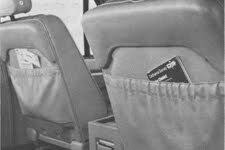 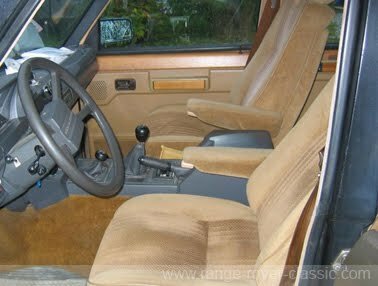 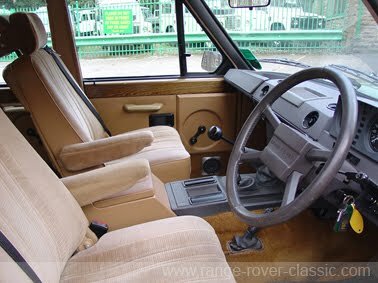 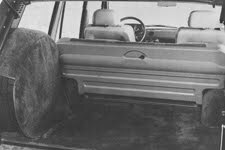 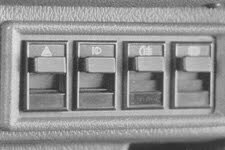 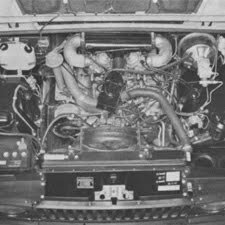 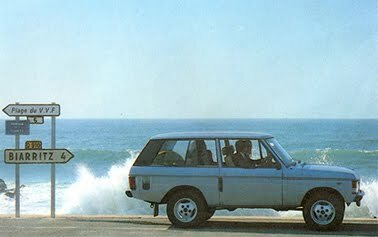 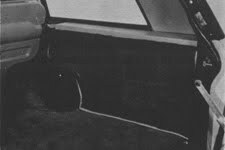 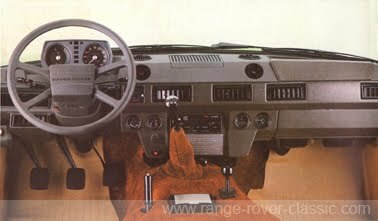 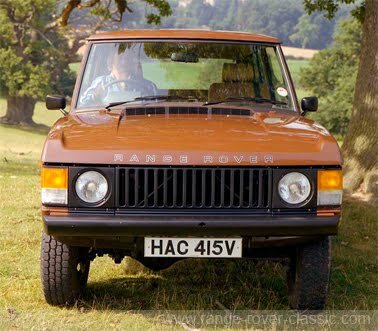 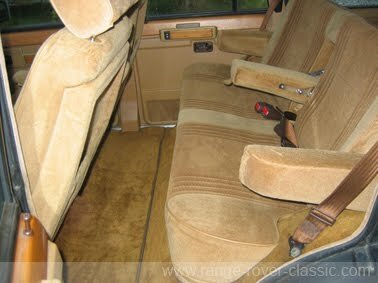 During the 1970s, all 2-door Range Rover Classic's sold i Germany had the capabilty of seat rake adjustment of the drivers seat. 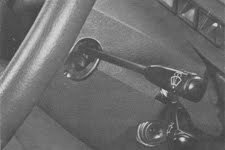 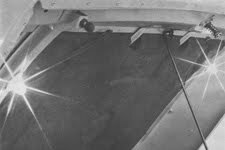 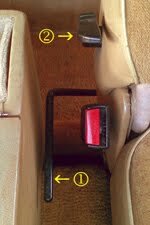 (1) - Lever of the seat back recline adjustment. 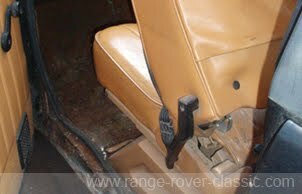 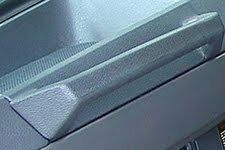 (2) - Release handle for the tilt and slide of the front driver seat. 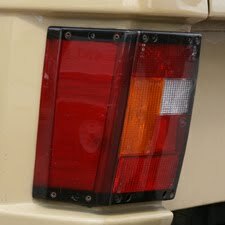 This feature were only available in Germany, no other known markets. 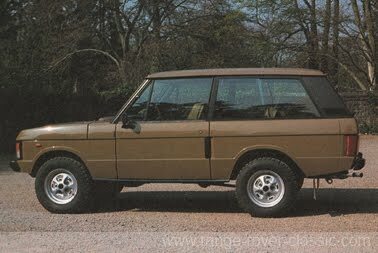 - Totally built: 1000 approx. 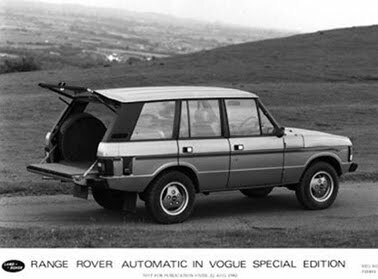 From August 1982, available option "Range Rover in Vogue - Automatic"
and less "shunt" and gear whine noise. 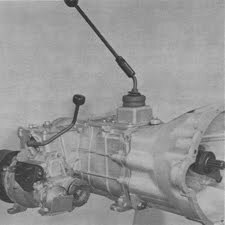 - LT77 is also known as "long stick" 5-speed, due to the long gear change lever. 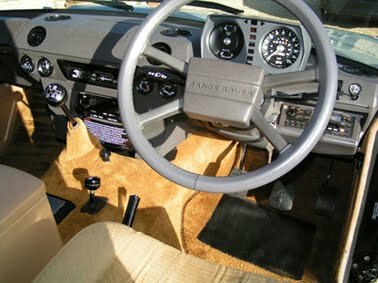 floor covering in lieu of carpet. 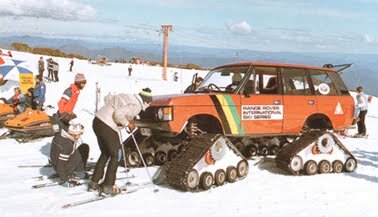 Range Rover with snowbelts. 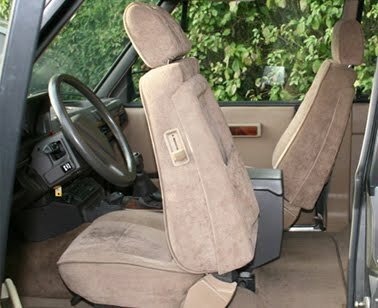 No problem to be "King of the Hill"
head restraints and on 4-door also rear seat detachable head restraints optional. 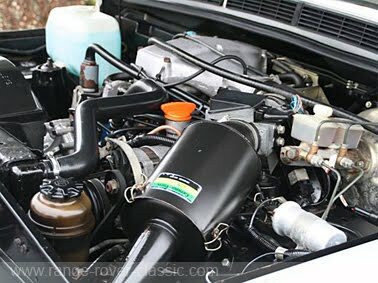 - Totally built: 325 approx. 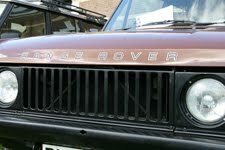 UK market only. 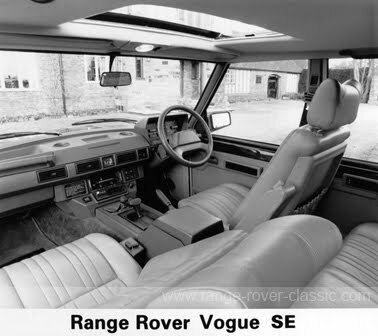 only available in Arctic White or Venetian Red. 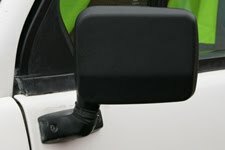 Please consult your Distributor or Dealer for specification details. 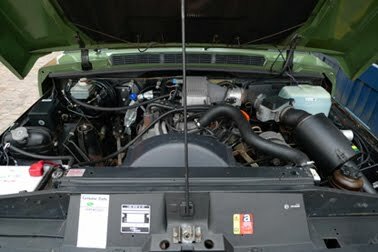 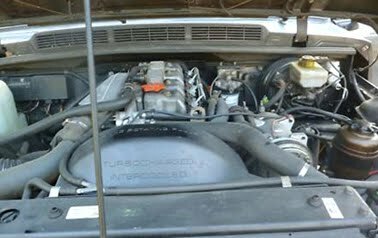 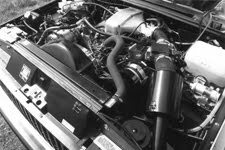 - 4 speed ZF, manual overide and kickdown, high (1.003) and low (3.321) ratio. 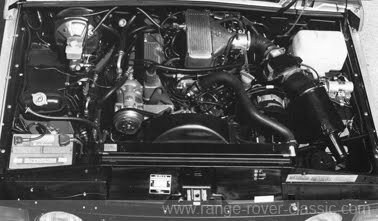 all the Rover V8 engine components are machined to microscopic tolerances. 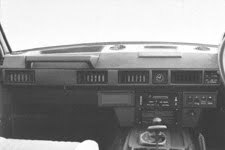 Transmission: on at the races! 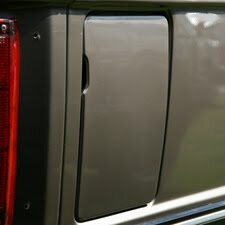 - Steel: Electro plated with primer, sprayed with acrylic paint. 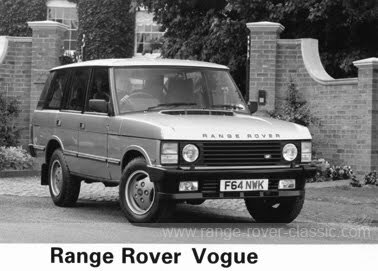 - Range Rover 4 door - Petrol - Price: £ 16.886.03 (incl. 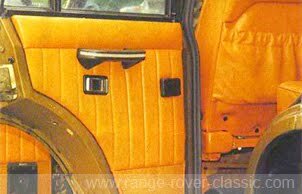 tax & VAT) Double fuel filler caps in "Race Capacity" on rear of the "Bullett"
- Recaro sports seats at the front. 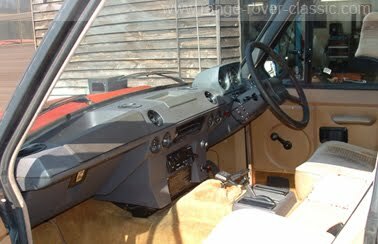 - Built in 1987 with registered number E970 EAC. 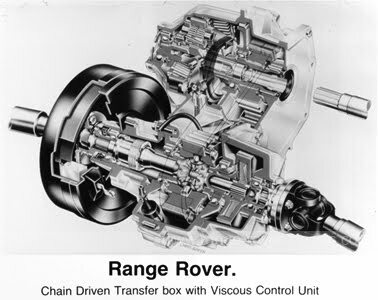 - 5 speed, chain driven transfer box, high (1.2058) and low (3.2431) ratio. 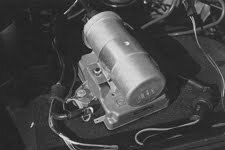 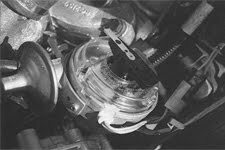 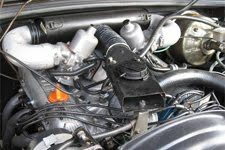 Central differential with viscous control unit. 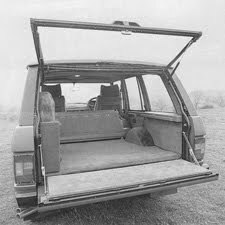 - Central locking now include tailgate. 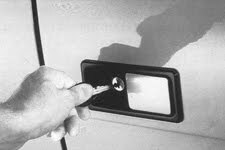 2-door available with central locking. 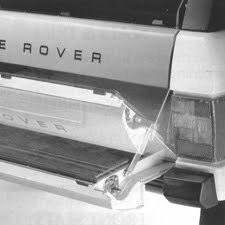 # = Towing Pack - Drop plate and brackets, 50 mm ball hitch, 7 pin trailer socket. 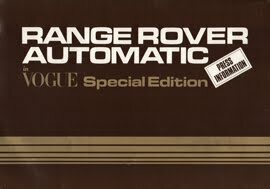 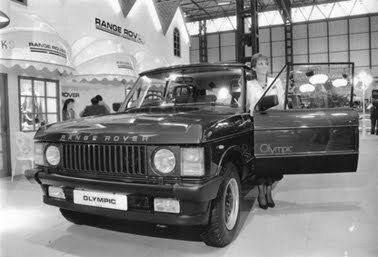 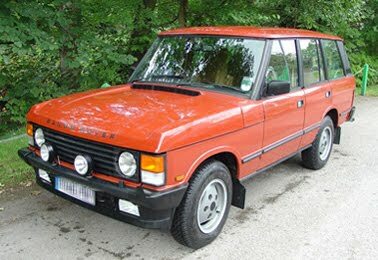 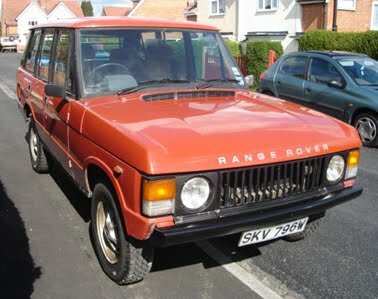 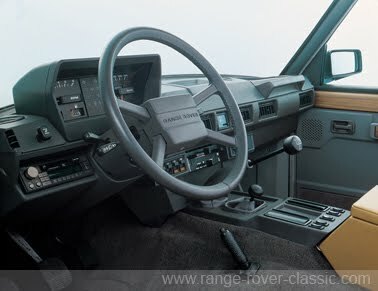 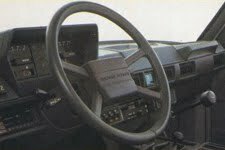 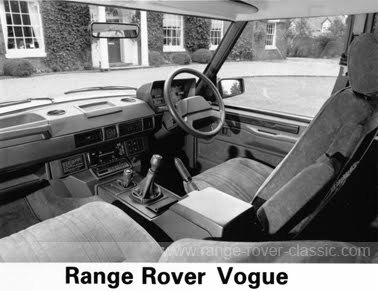 - Asian Auto - 1979 Nov - "Fresh face for Range Rover"
- Autocar - 1983 - "Range Rover In Vogue - Select Automatic"